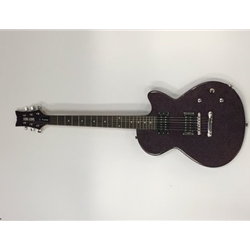 Fore Sale, a Daisy Rock Rock Candy Purple Metalflake Electric Guitar. This guitar is in Mint condition. Our shop has done a complete setup and new strings This guitar plays great.